AnesthesiaSimSTAT was developed by The American Society of Anesthesiologists® and CAE Healthcare to offer healthcare providers the opportunity to receive advanced anesthesiology training through interactive and realistic screen-based simulations. 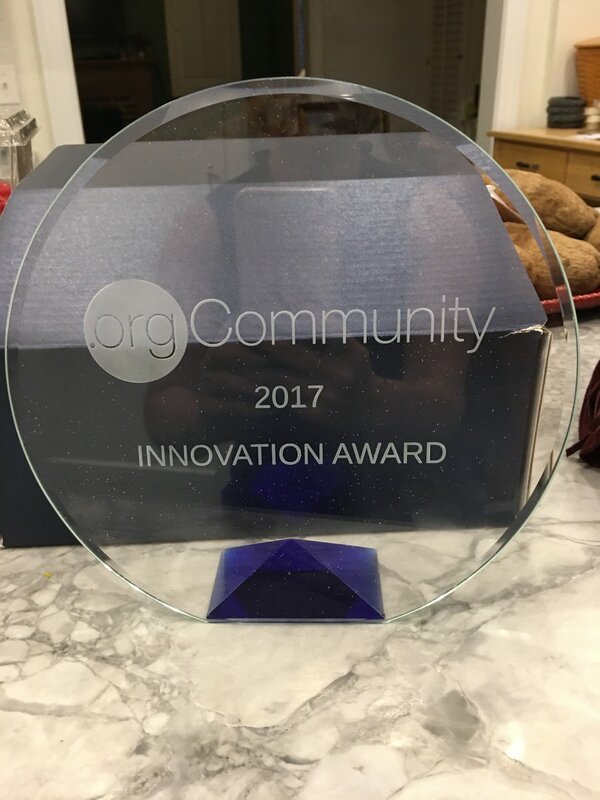 The virtual learning platform has garnered universal praise throughout the medical training and technology industry -- so much so that it has been rewarded by .orgCommunity with the organization's inaugural Innovation Award. Anesthesia SimSTAT is an innovative, virtual Operating Room (O.R.) for anesthesia professionals. The platform incorporates CAE Healthcare’s HPS patient simulator physiology for an immersive and high-fidelity learning experience. It allows clinicians and learners to improve performance in the management of anesthesia emergencies and fulfill CME and MOCA 2.0® Part II and IV requirements. AnesthesiaSimSTAT was a clear winner. The development of the AnesthesiaSimSTAT virtual learning environment (VLE) for anesthesia is only the initial step towards broadening the ability of practicing physicians to fully participate in realistic online training scenarios with avatars, virtual patients, and responsive medical equipment. Additional continuing education modules are currently being developed. These include modules for trauma, appendectomy, robotic surgery, and more. Every training platform will be accessible from a laptop -- anywhere, anytime. AnesthesiaSimSTAT also provides users with immediate performance assessments and confidential feedback for deeper learning.